History’s Deadliest Colors #Video ~ Visualistan '+g+"
People love a splash of color, yet the desire for certain shades throughout history proved deadly. White, green, and orange have been particularly problematic, introducing substances such as lead, radium, and arsenic into everything from makeup to jewelry to paint. 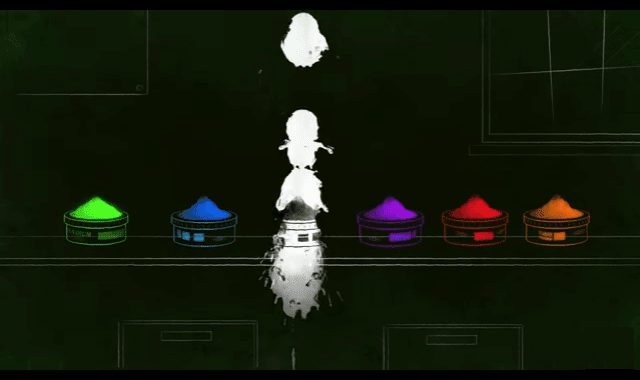 Find out more about the grim reaper’s favorite color palate in this TED-Ed lesson by J.V. Maranto.